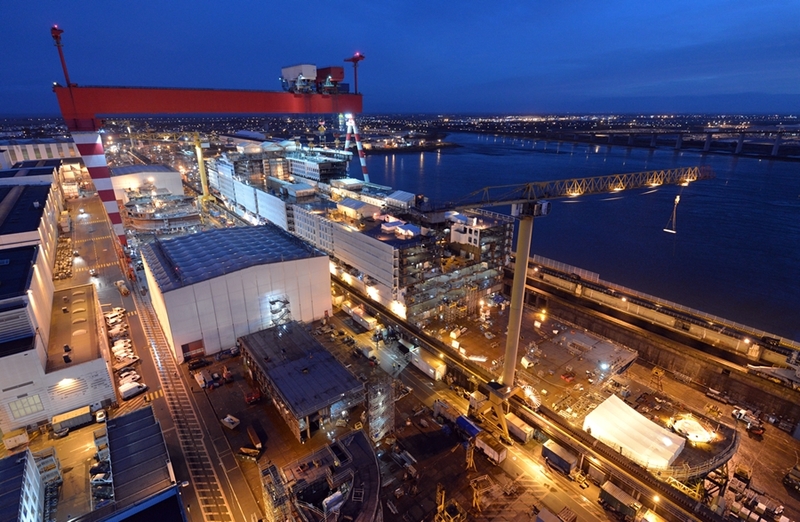 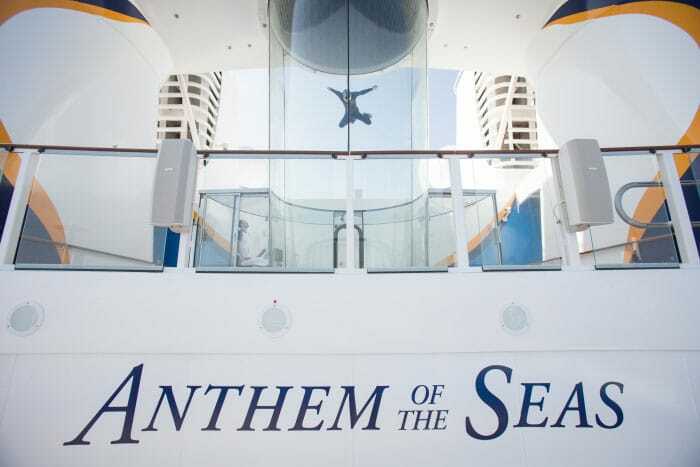 As Anthem of the Seas has arrived at her new home Southampton, UK Cruise Hive will take a look onboard. 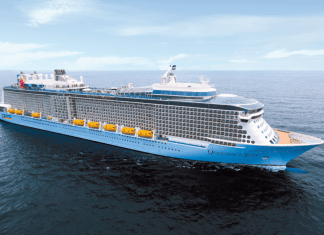 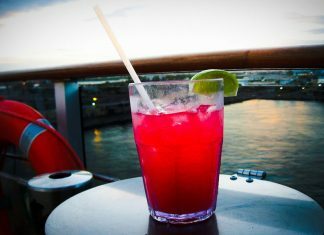 Here are the Royal Caribbean Drink Package pros and cons along with a guide to choosing the best cruise beverage package with prices and tips for your next vacation with the cruise line. 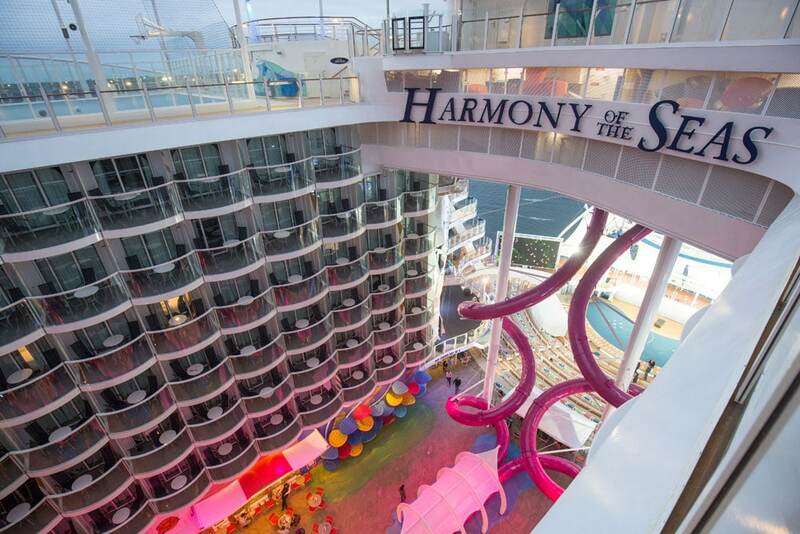 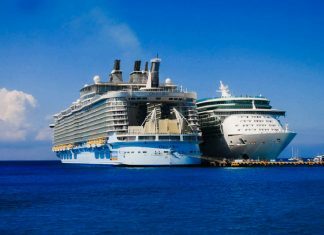 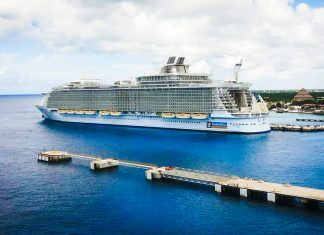 Originally unveiled in 2010, the Royal Caribbean Allure of the Seas was the largest cruise ship until 2016. 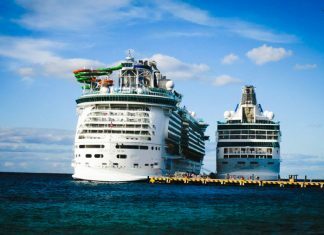 Read more to see if this is the right ship for you. 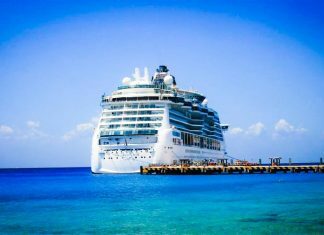 The ultimate guide on cruising with these Royal Caribbean cruise tips and tricks, perfect for new cruisers thinking about booking their vacation at sea with the major cruise line.